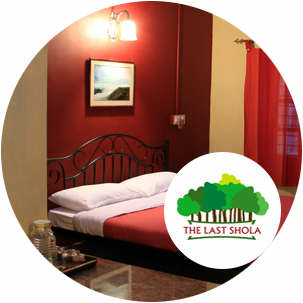 Book 14 days before check-in and enjoy 20% off at our hotel in Yercaud. Stay at Yercaud is a chain of affordable, experience-oriented accommodation - each one dedicated to exposing you to a different aspect of the essence of Yercaud. With a variety of experiences to be had, we Stay at Yercaud have ensured that each of our establishments offer a unique feel. 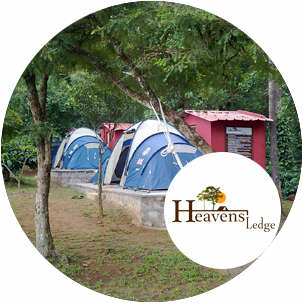 When you stay with us, you have the chance to choose between a true camping experience at a campsite, a bungalow in town, or a cottage in Yercaud's finest coffee plantation! 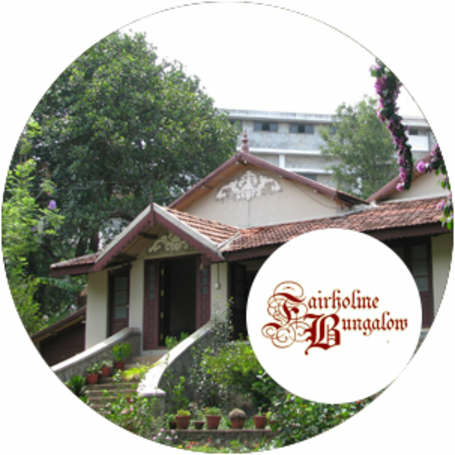 Fairholme Bungalow, located at the heart of Yercaud, is less than a kilometre from Yercaud's 'Big Lake'. 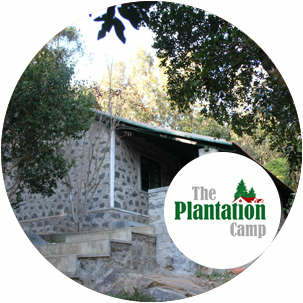 For a perfect weekend getaway for yourself and your family, try our exclusive guest house and feel totally relaxed.